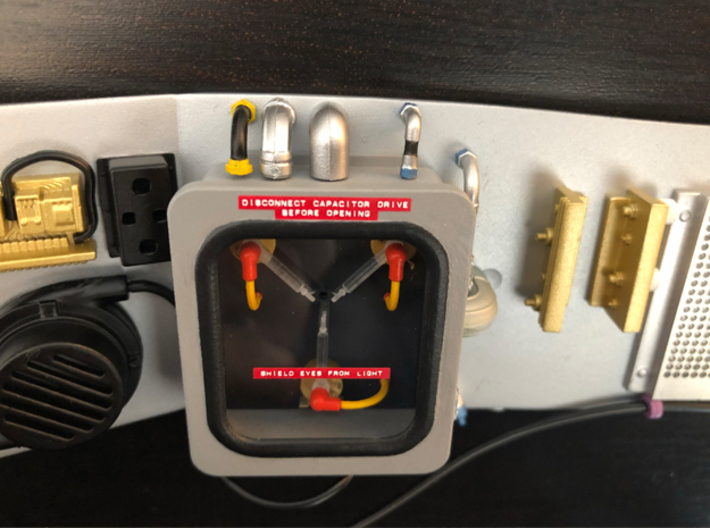 This is the flux capacitor you've been waiting for. 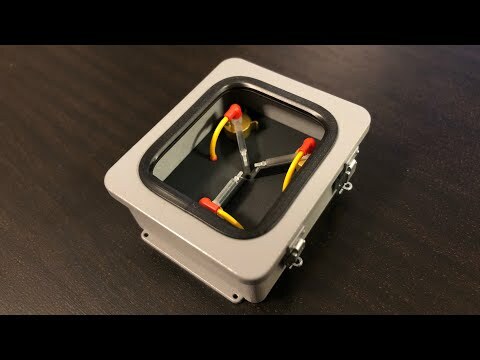 It is a perfect 1:8 scale replica of the Flux Capacitor as seen in the Back to the Future trilogy. 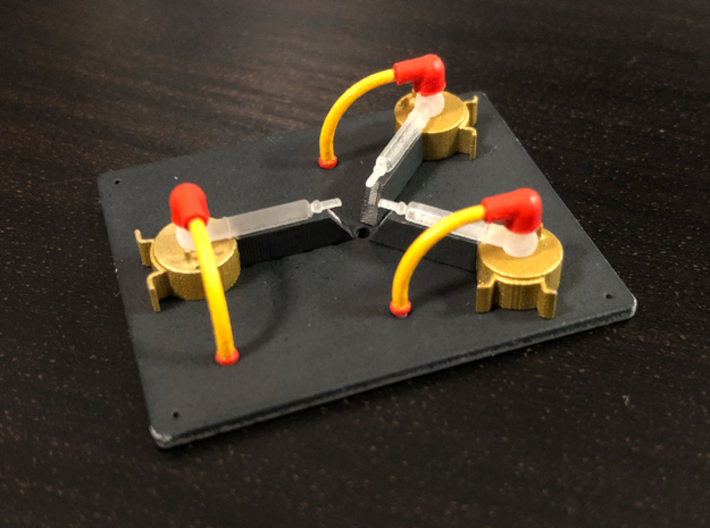 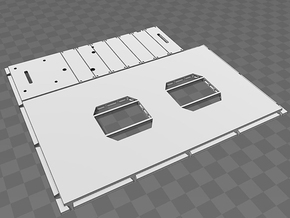 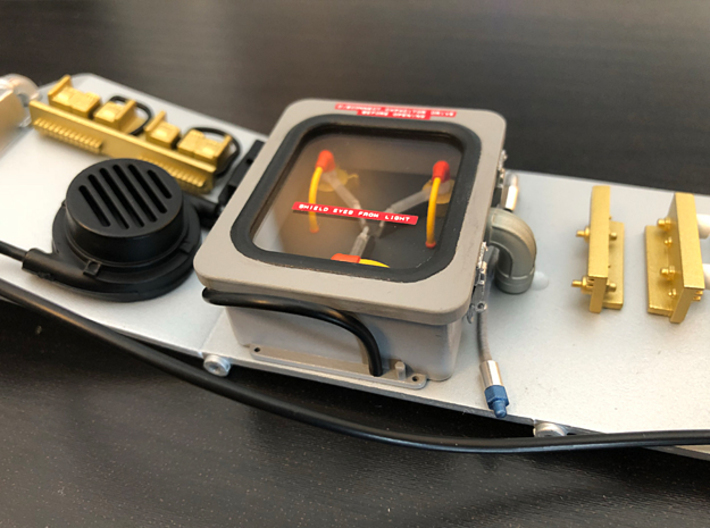 I've recreated even the most tiny details to give you the best Flux Capacitor that can be made in this scale using current techniques. 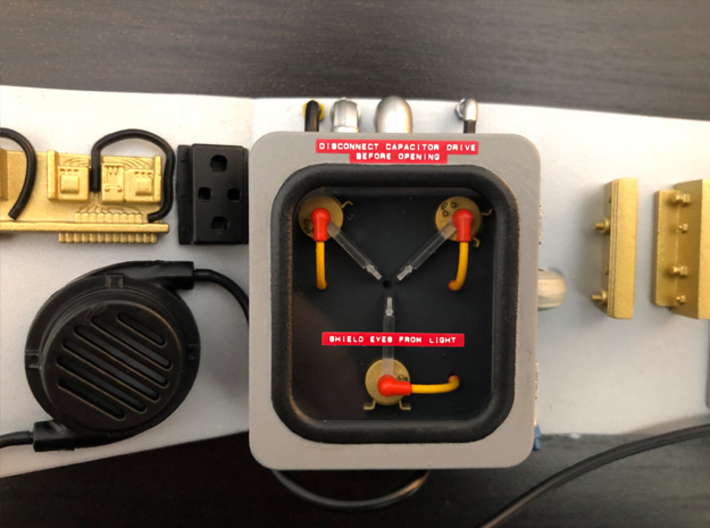 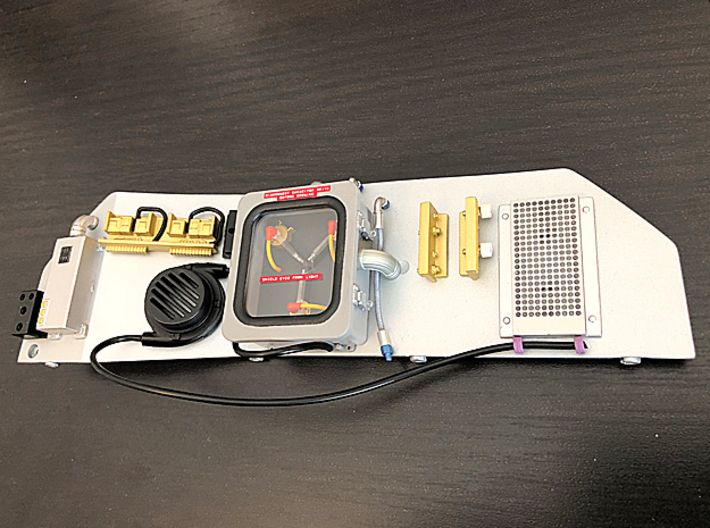 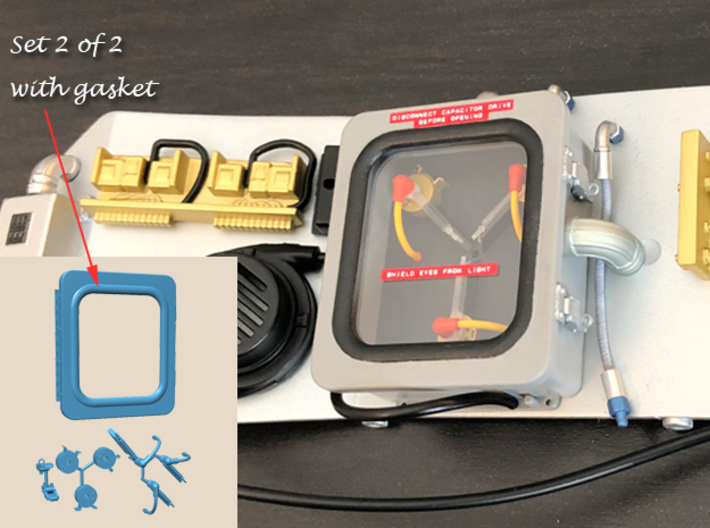 This flux capacitor has been designed to perfecty match the Eaglemoss 1:8 Delorean model. 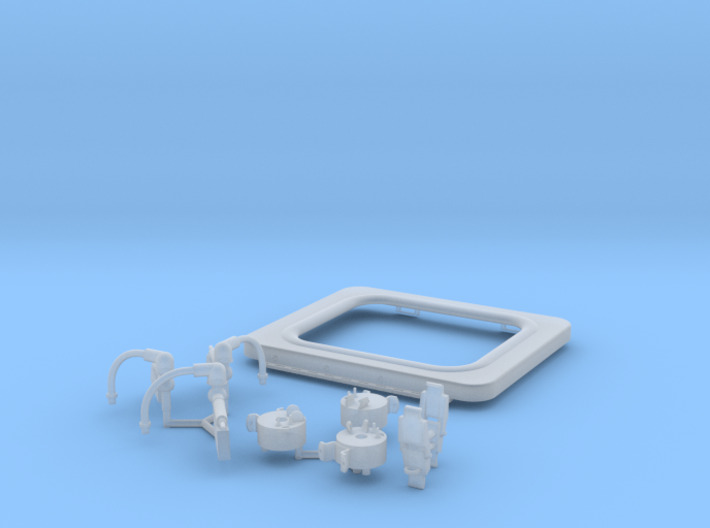 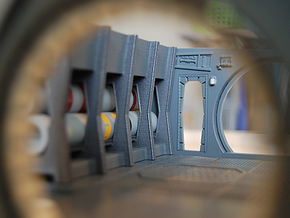 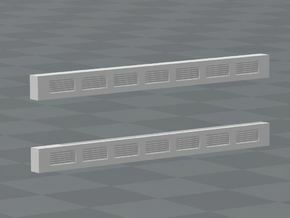 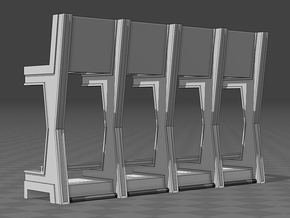 The parts are sprued together and designed to allow easy paining while keeping the parts that need stay clear clear. 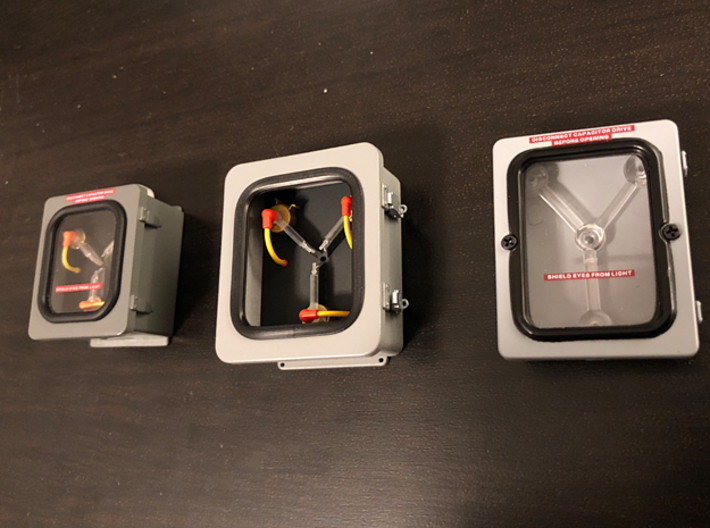 Because of the small and intricate details this set is only available in Frosted Extreme Detail, otherwise it wouldn't do justice to the Flux Capacitor.